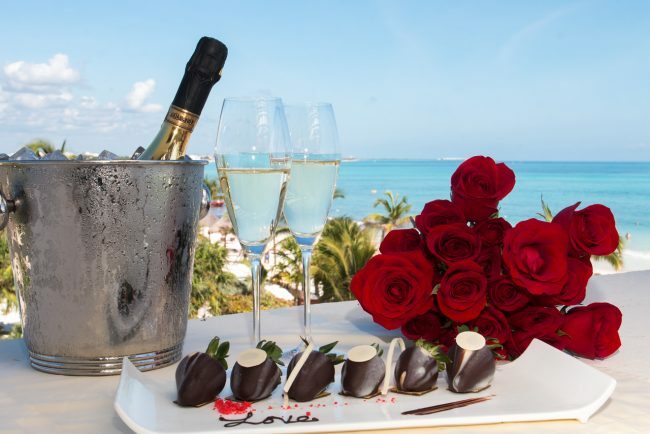 According to Allianz Global Assistance, New York City and Cancun reign supreme as the most popular domestic and international romantic destinations for Valentine’s Day travel in 2019, with NYC claiming the top spot for the third year running and Cancun for the fifth year in a row, according to a new study by Allianz Global Assistance. Americans leaving the country to celebrate are overwhelmingly headed to visit our neighbors to the north and south – with four Mexico and two Canada destinations dominating the list: Cancun (#1), San Jose Del Cabo(#3), Mexico City (#7) and Puerto Vallarta (#8) in Mexico; and Vancouver (#5) and Toronto (#6), Canada. The remaining top 10 international destinations are warm weather locales: San Juan, Puerto Rico (#2); Nassau, Bahamas (#4); Oranjestad, Aruba (#9) and Montego Bay, Jamaica (#10).